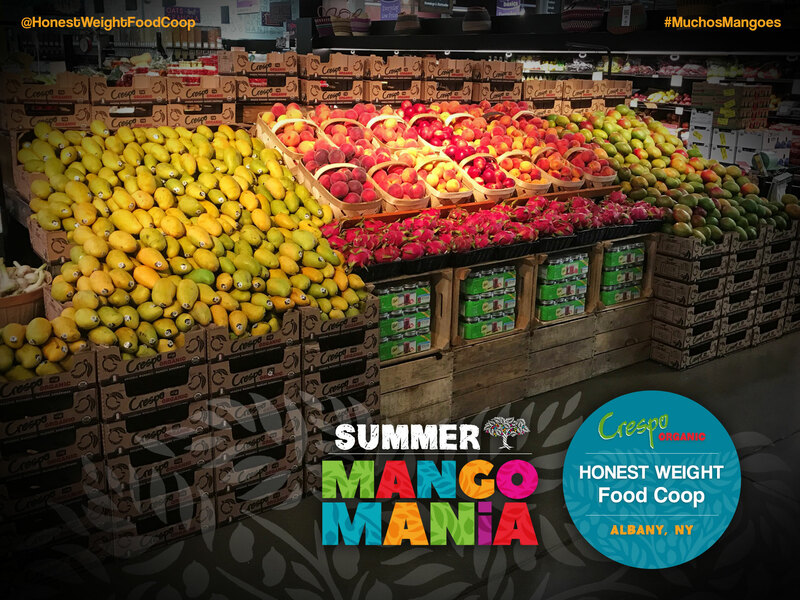 Insight and inspiration from Brian Dey, Senior Merchandiser & Natural Stores Coordinator for Four Seasons Produce, Inc.
“Mangoes are Fun” Brian Dey stating the truth. We currently inhabit a digital age, where the constant barrage of messaging can feel overwhelming, jarring and a bit manipulative. We crave instant gratification. Easy outlets for this include food and shopping. We desire the lowest price possible. When we get a deal, we tell ourselves that we are smart shoppers. We feel fulfilled by dabbling in novel and varied shopping experiences. As we get comfortable subscribing to meal delivery kits and ingesting our daily dose of produce by way of morning juice, produce merchandising seems like an archaic concept. All the while, more and more research shows that, regardless of all the virtual and rapid reward delivery trends, consumers continue to seek real life, in-the-flesh experiences, like choosing fruits and vegetables by hand. 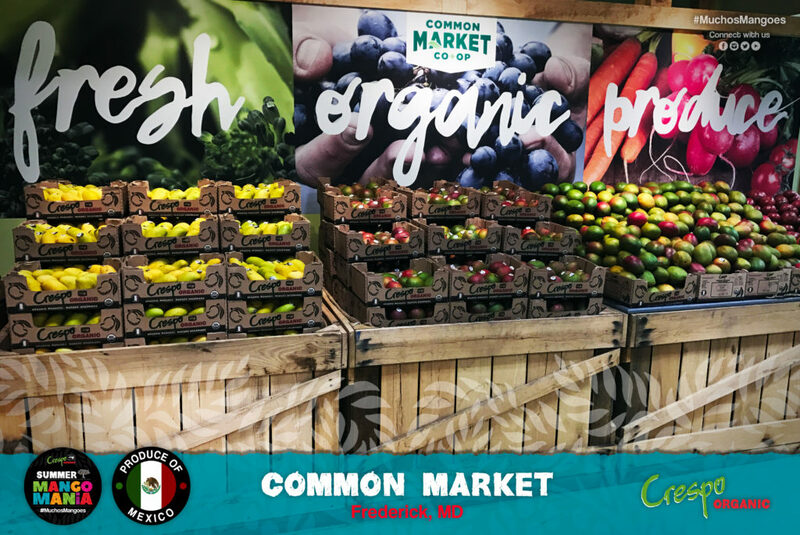 The old world way of showcasing fruits and vegetables in abundant, vibrant displays, is still one of the most successful sales tools in produce. Attracting customers to your product at the store level takes skill, passion, and creativity, and, of course, a clear understanding of your customers. 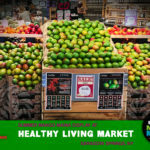 As I look around the produce industry lately, it can often seem outdated and overcrowded with too many brokered products and meaningless brands. 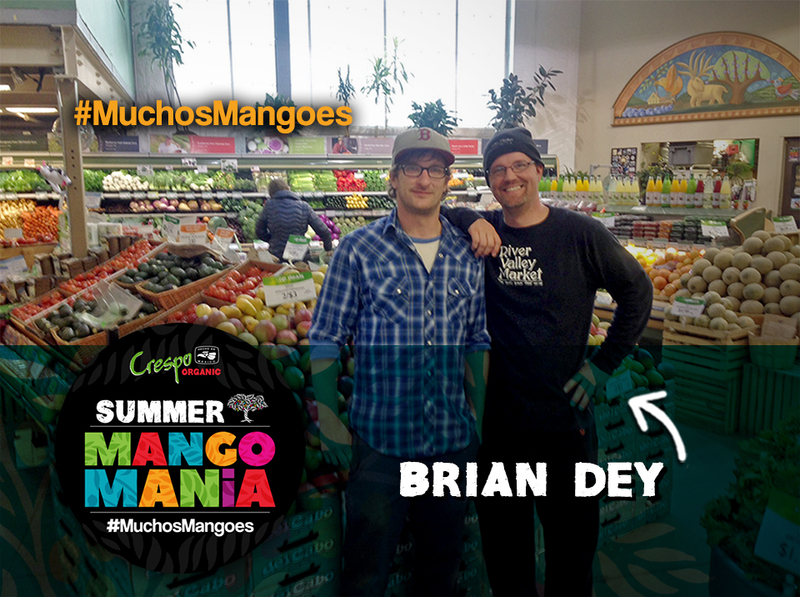 Produce merchandising these days can feel more like a lost art form… or so I thought until I met Brian Dey. 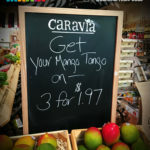 Summer Mango Mania took on a whole new layer of excitement with this encounter. 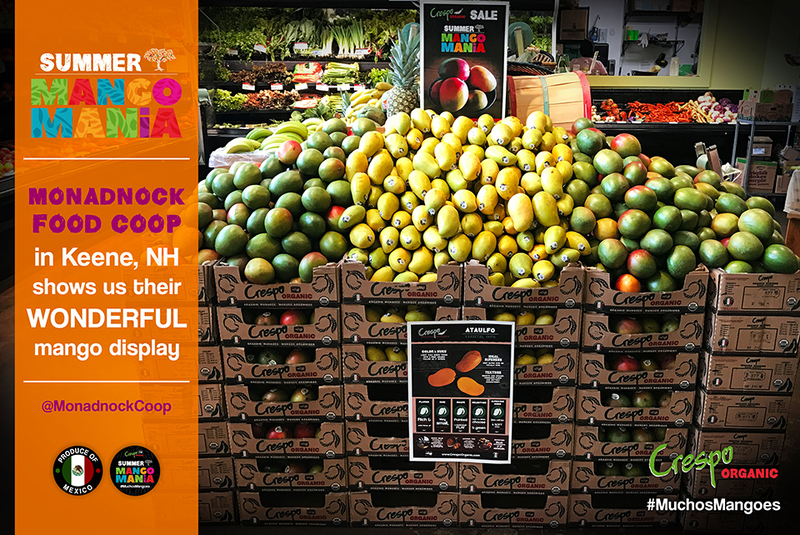 Dey demonstrated how a smart, seductive displays of perfectly priced fruit, supported by in-store and virtual product education, could entice multiple demographics across the eastern seaboard to buy organic mangoes! 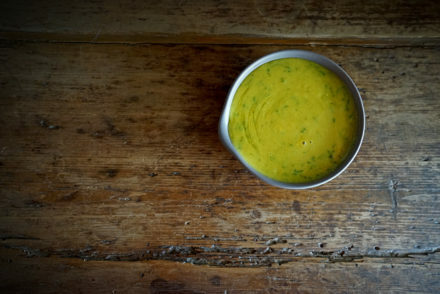 My faith in the notion of produce merchandising received a boost from finding there are still produce folks who understand the holistic nature of the art form. 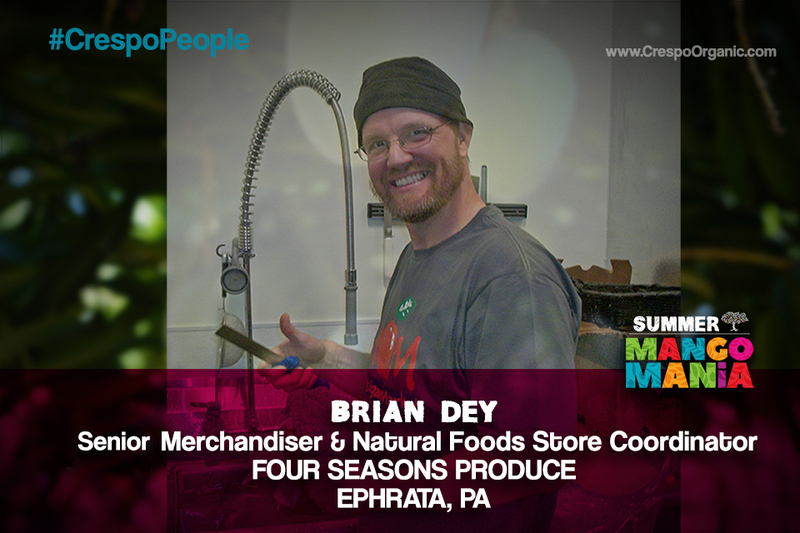 Dey is the Senior Merchandiser and Natural Stores Coordinator for Four Seasons Produce in Ephrata, PA. 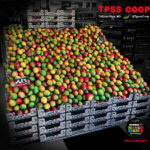 He has been involved on the retail level of produce for over 28 years and has been with Four Seasons for over 18 years. 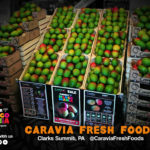 He has logged substantial hours in almost every position in the produce department—from produce clerk to produce manager. 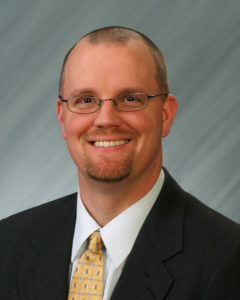 With Four Seasons, he has worked a variety of merchandising positions including Produce Coordinator and Produce Merchandiser. Now, as Senior Merchandiser, he credits his success to an “extreme passion for produce and achieving excellence in growing relations and building sales with a subnational focus on in-store training.” His experience at the store level, in multiple and diverse venues, provides him with the insight and relationship skills needed to create in-store success for the multiple products that Four Seasons Produce provides to its customers. He’s on the road in stores the majority of his time, travelling as far north as Buffalo to as far south as southern Virginia, logging over 90,000 miles per year, leaving behind essential information in his wake. The information, ironically, is able to move much faster and in a comprehensible fashion by way of Dey, and folks like him, than by the virtual world alone. When it comes to product education and crop information, face-to-face time is crucial to store level success. 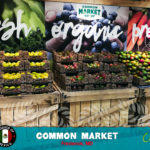 Produce managers and clerks spend the majority of time on the floor, and not in front of a computer; thus, virtual education and information can be easily misunderstood and overlooked. One of the most striking conclusions that I have drawn from my recent travels while educating on mangoes is that produce managers and produce clerks are usually the last to receive the information most useful to them: sizing, quality, volume opportunities, storage, usage, etc. Dey’s job solves that problem and ensures that the produce department gets the information they need to be successful selling produce. His job also provides a pivotal feedback channel from produce retailers back to growers and shippers, creating the opportunity to make changes and improve the supply chain and/or product education. 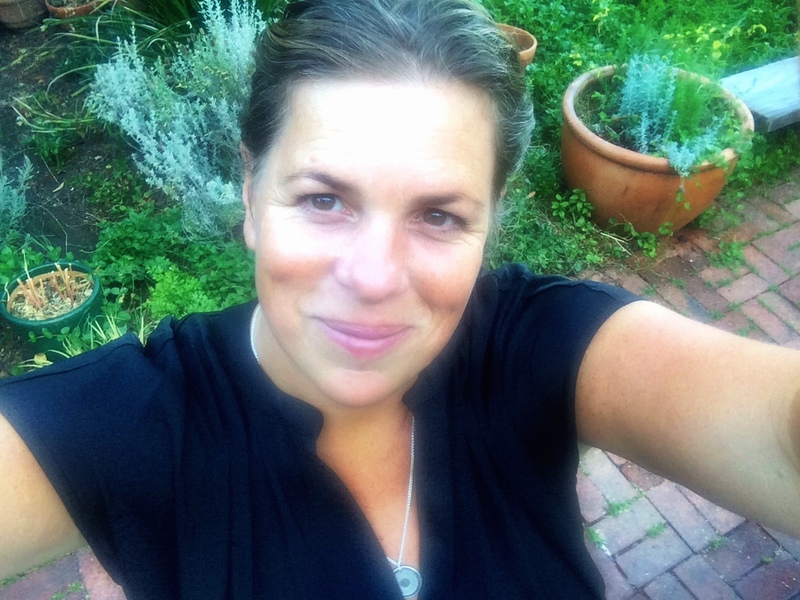 This feedback channel, that is essential to sustainability and, particularly, the growers’ success, has become increasingly rare in the produce industry. Dey’s communication network exemplifies how the entire supply chain can work together successfully for years—learning and growing together. The communication links also make adaptability factors, like weather or acts of god affecting crops, less likely to impact consumers or the retailer’s bottom line. The direct line of messaging brings problem clarity to the store quickly, allowing solutions and adjustments that are sustainable and profitable to be implemented without consumers feeling ill effects. A perfect example of this would be when we had to move from a large promotion on a 12cnt mango to a 9cnt mango, because rains, warmth and sun came and grew the fruit big, practically overnight—and in the middle of a giant promotion. Swift, clear communication between Crespo, Four Seasons, Brian and Four Seasons customers, resulted in an even larger, more enticing promotion for storewide implementation, while maintaining optimal excitement about the promotion from stores and consumers, and without sacrificing margins on any level. “Selling and education of mangoes to consumers, starts at the store level,” Dey says. 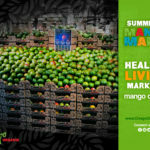 Mangoes are the most consumed fruit in the world. Americans still lag behind in these consumption numbers. 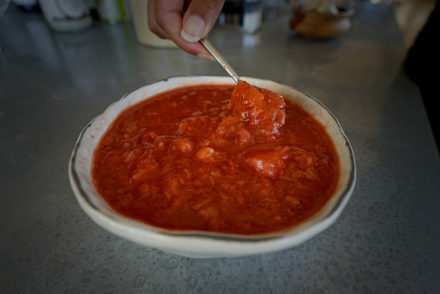 Many folks have still never tried one and many are still totally intimidated by them, not knowing how to choose, store, cut and eat them—let alone how to cook with them. 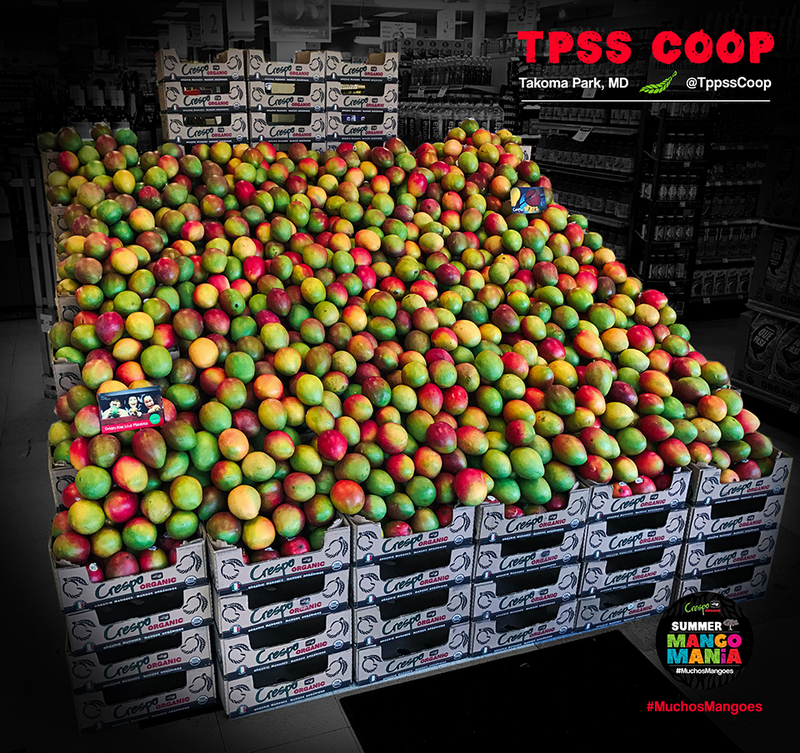 Mexican mangoes offer one of the most seductive consumers price points and still yield considerable margins for retailers. This makes them exciting to merchandise and profitable for stores. 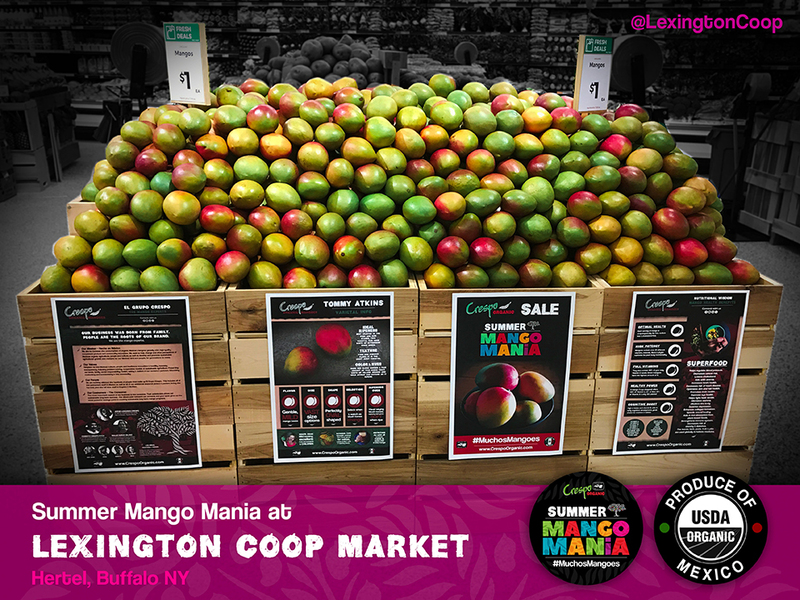 The education component for mangoes is critical; in-store mango education for consumers, coupled with virtual support, will drive sales department wide. 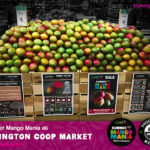 I have seen this model succeed, time and time again, all over the USA and Canada; big beautiful mango displays, aggressive consumer price points, in-store product education, virtual support and promotion, translate to a job well done! Mass Merchandising: Large spreads and displays offer impressive visuals for consumers; the display becomes the vehicle that drives product to consumers. 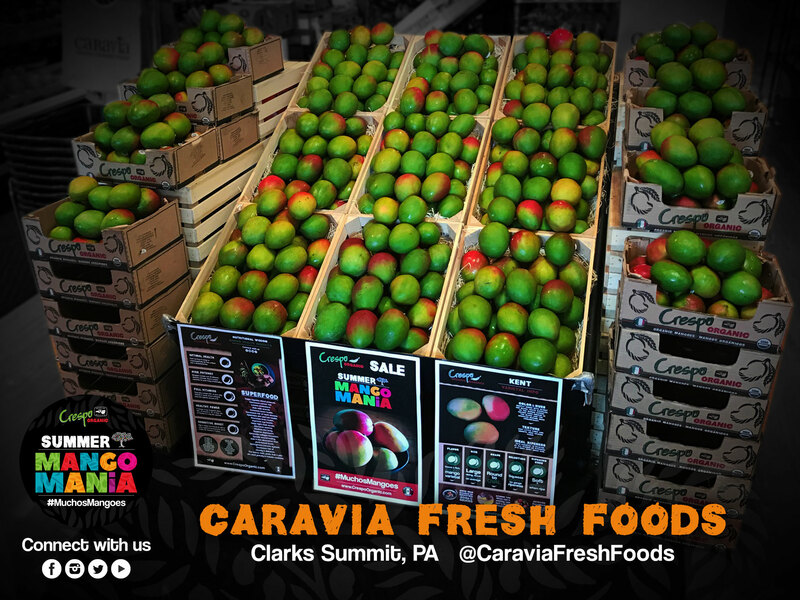 The Stages of Ripeness: Always be sure to follow the ripeness guidelines when replenishing your display. 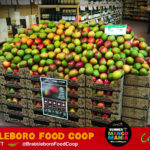 Softer fruit should go on the top or in the front part of the display. 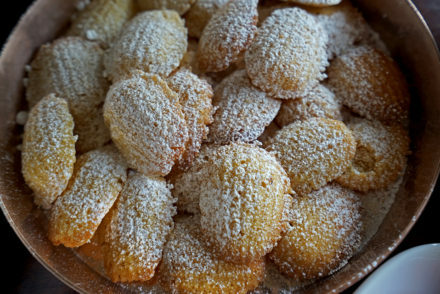 Have secondary or separate displays of non-ripe fruit. 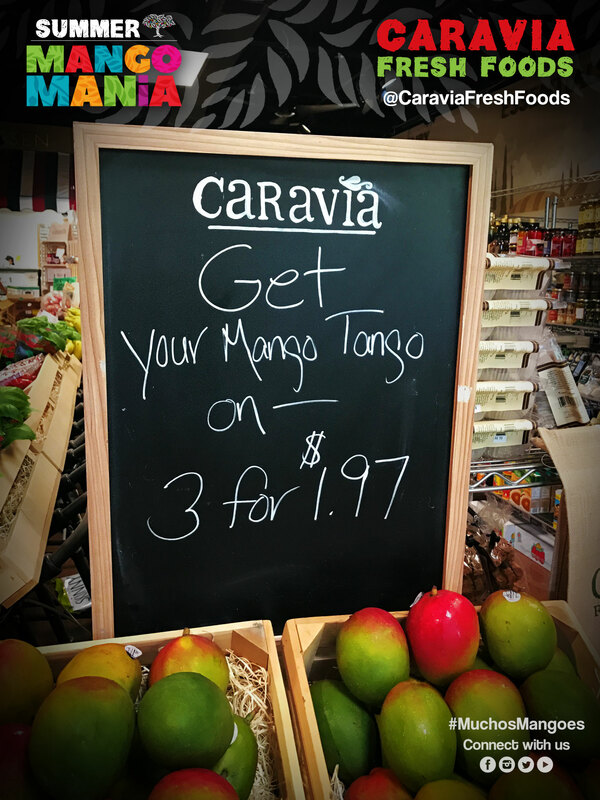 (Never refrigerate mangoes) Display the Four Stages of Ripeness education to inform customers about each stage of ripeness. Seductive Price Points: When doing large displays or promos, be sure to offer flex with pricing, especially when there are price breaks and ads with your supplier. While margin is very important to the success of your department, moving extra volume at a lower retail will balance your GP dollars. 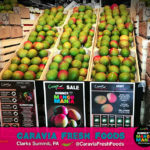 Additionally, when fruit is attractively priced, it might entice shoppers to try the fruit increasing the possibility of repeat sales. Product Education ( In Store and Virtual): Product education is vital in making a good eating and cooking experience for the consumer. 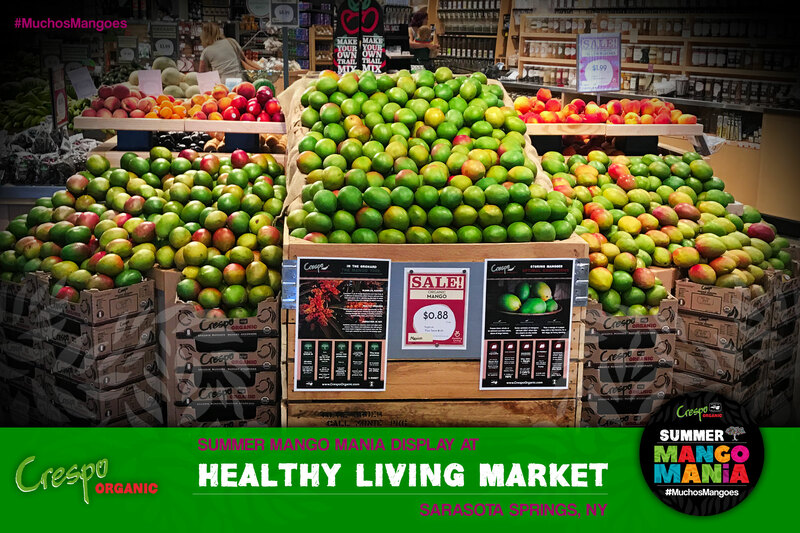 Knowing how to pick a ripe mango or avocado, or store a piece of fruit that still needs a few days to ripen makes all the difference in the end eating and cooking result. Including point of sale tools directing consumers to online viewing for additional recipes, storing tips and over all product information is a great way to drive sales and consumers really react well to that model. 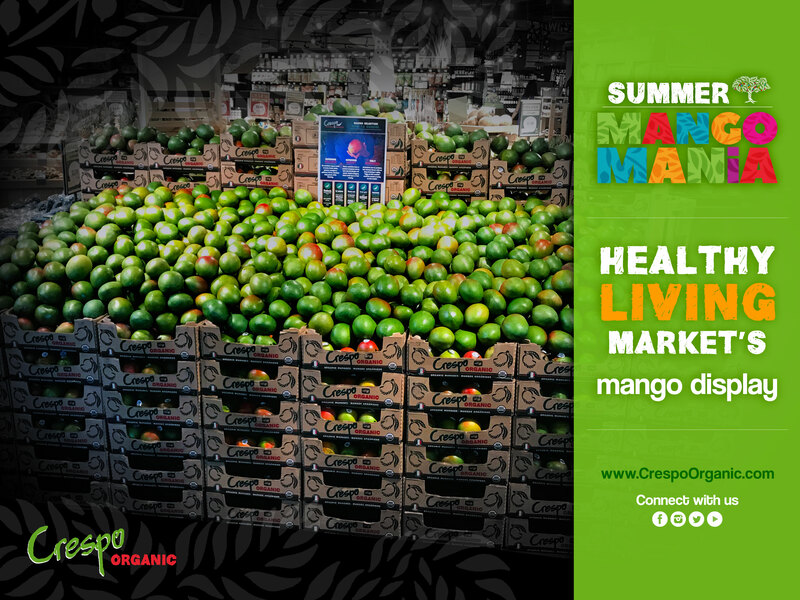 Crespo Organic has one of the finest websites I have ever seen for recipe ideas, video presentations, resource info and consumer education, in mangoes or any other commodity. 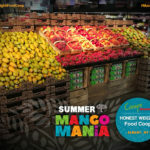 Branded Display Contests: Branded contests are a lot of fun, as they showcase both the fruit as well as tell the story of grower/shipper behind the scenes. 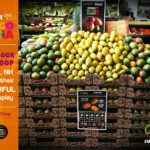 Sponsored contests also create a lot of excitement in stores with large displays highlighting their produce departments. Also, having a consumer recognize a brand, allows them to research it and learn a little bit more about that particular company and will drive consumer brand loyalty and repeat purchases! Solid In Store Employee Training: Teach employees the benefits of eating fresh produce. Hold little “huddle” meetings at the beginning of each day with the store, and highlight an item for the day; giving a brief background; what it is, how its used and the benefits it might have. Nothing works better for educating consumers than personal face to face talking with customers! 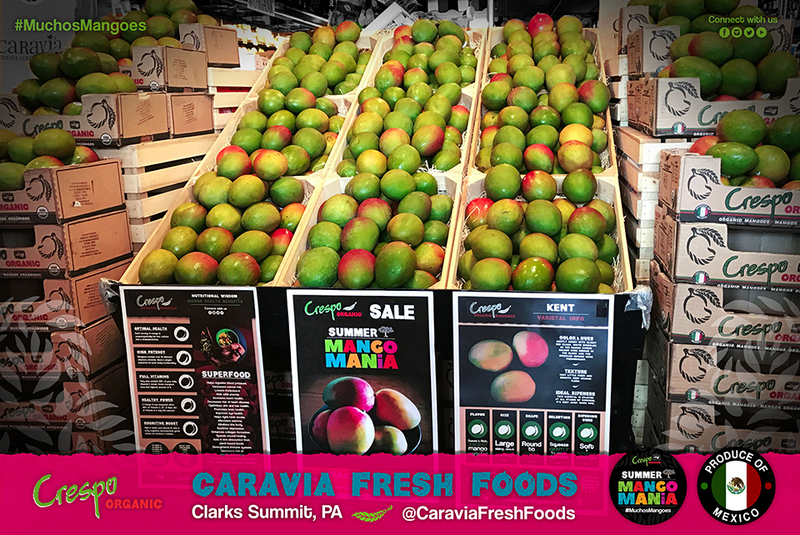 Promote a Good Product: When you have a good product, like Crespo Mangoes, that offers, consistent sizing and quality with an exceptionally good looking box/package and label, at a great price, and one that offers consumer usage information, promote it! Make it a centerpiece. 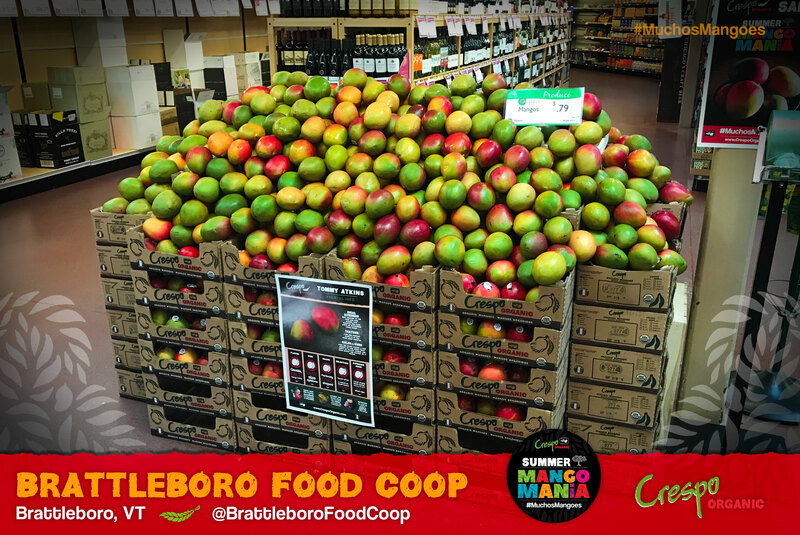 Here are a few of our Crespo Organic Mangoes currently on display throughout the east coast during our Summer Mango Mania Promotion, executed by Mr. Dey and various Four Seasons Produce retail customers.